Risk management has always been fundamental to ensuring sustainable organisational growth. To operate effectively within increasingly complex regulatory and operational environments, the area of risk continues to unfold across various dimensions including operational, credit, market, liquidity, capital, funding, media, political, environmental, OH&S and legal. If left untreated, risks can seriously injure an organisation’s health, and its opportunity for recovery and growth. In an increasingly complex and uncertain world, the need for robust risk management has never been greater. AG’s risk management training provides insights into how the risk management discipline can be empowered as a means through which organisations can deliver more sustained results. 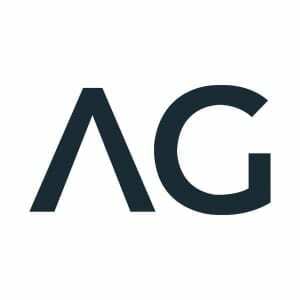 AG is a leading provider of risk management training focusing on the development of a better understanding of risk, and how to construct a more effective risk management system. This advanced diploma is aimed at managers and professional staff with significant operational experience. It will equip you with the knowledge and skills to embed risk management into your organisation’s structures and programs using a consistent risk management process that creates cohesive and integrated risk management.